A mysterious stranger enters Skylar’s inner circle, throwing her life out of balance. 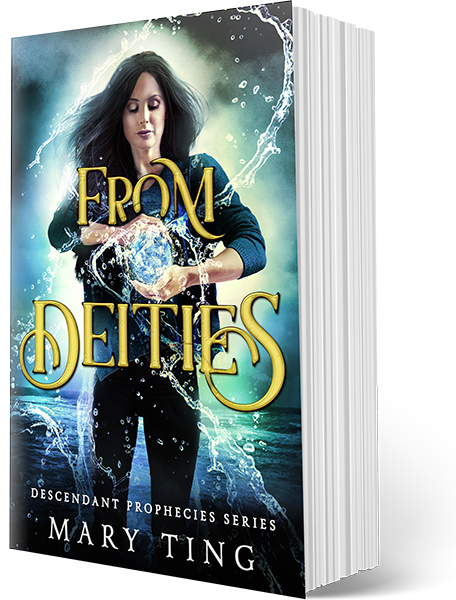 As secrets are revealed, she learns of the New Olympus-a dwelling for the descendants of the Gods. The Grand family must strive to work together with these descendants to discover the key to their rescue from the clutches of the growing evil vultures of Hades. As the threat increases, Skylar must learn to control her newfound powers before it’s too late.